kicks with self-defense techniques and overall endurance and flexibility training. of injury so that power is always maintained with control. 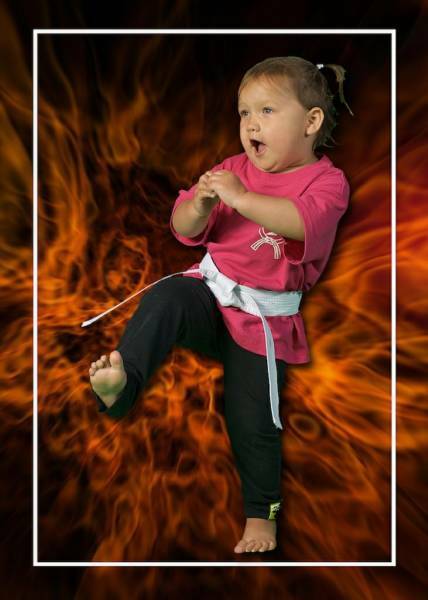 Gi and no Gi classes are available. • Fitness classes for adults and teens include functional exercises for toning and combat sports. you will see toning and inches loss in just a few weeks with the right mind-set and life-style change. All Sport is FAMILY OWED & OPERATED since 1991 - 24 years!!! MMA is the best STYLE for Self-Defense!! different arts including boxing (while living in England) throughout his childhood, teen and adult life. 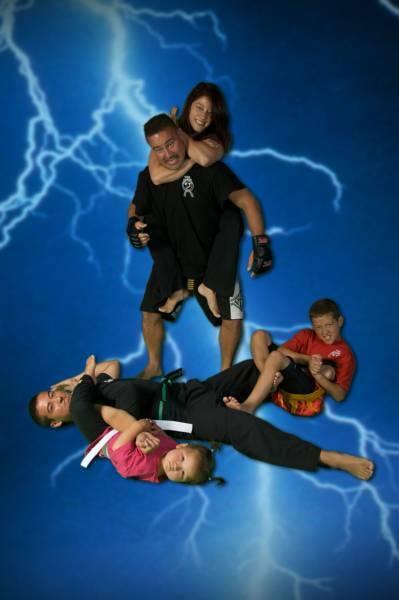 kids classes​ as well as the teen and adult MMA / Kickboxing, Brazilian Jiu-Jitsu & Fitness classes. class (6-13 yrs.) and is a student in the MMA / Kickboxing class as well as the Brazilian Jiu-Jitsu class. * With Jay 24 yr./22yr. married - mother of 4 children & grandmother of 1.